In a year that's been filled with some pretty angry and protracted Twitter exchanges between creative professionals in the comics industry, this one's probably the most entertaining. 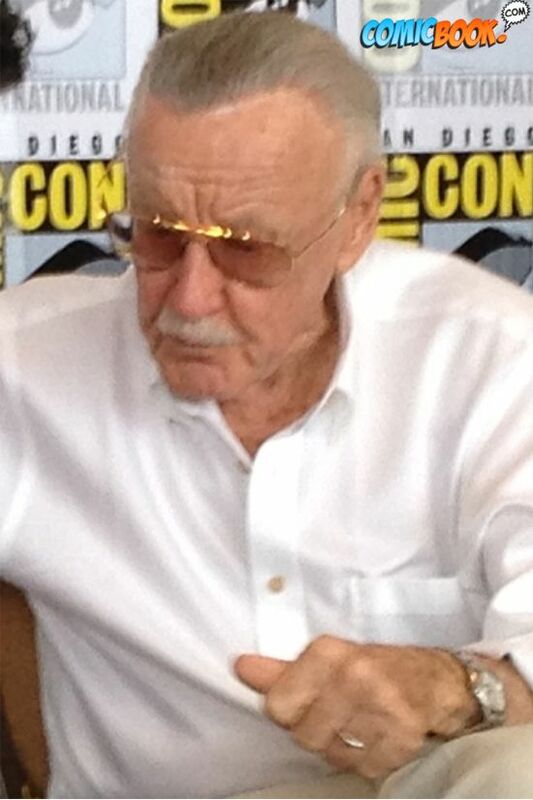 Following an "early happy birthday" from Superior Spider-Man writer Dan Slott on Twitter, Spider-Man creator Stan Lee responded, "@DanSlott what a gift, some guys give a nice cigar, a watch, but no not you, I get a dead #PeterParker Thanks for the bday wishes my friend!" 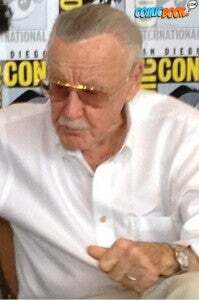 Responded Dan Slott, "HA! Printing that out now. THAT'S goin' up on the fridge! I am NEVER taking that down!!!!" And Lee's response: "At least you'll have a good price of writing in your house. Ha. Keep up the amazingly spectacular work you always do!" "At least you'll have a good piece of writing in your house" is our favorite part of the whole exchange, because kidding or not, you just have to know it'll stick with some of the fans upset over the change in direction. Mostly because he got off a better zinger than they've managed so far.